RSS Feed for keyword: "bear watching tours"
Wildlife watching is a popular vacation activity. 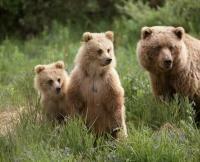 There are many operators for bear watching tours as well as for eagle watching or whale watching. 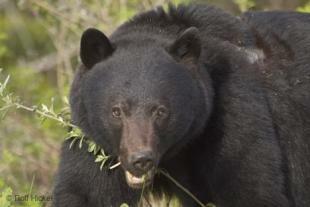 Bear watching Tours are offered to many different locations in British Columbia as well as Alaska. 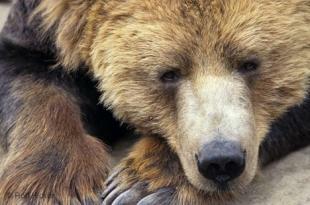 Although this cute grizzly bear isn't really sleeping he is resting and on full alert.